Receive your order within 2 to 3 working days guaranteed, and get cooking as quick as possible. Real people, real agents, ready to help you. By mail, phone, text or whatever works best for you. 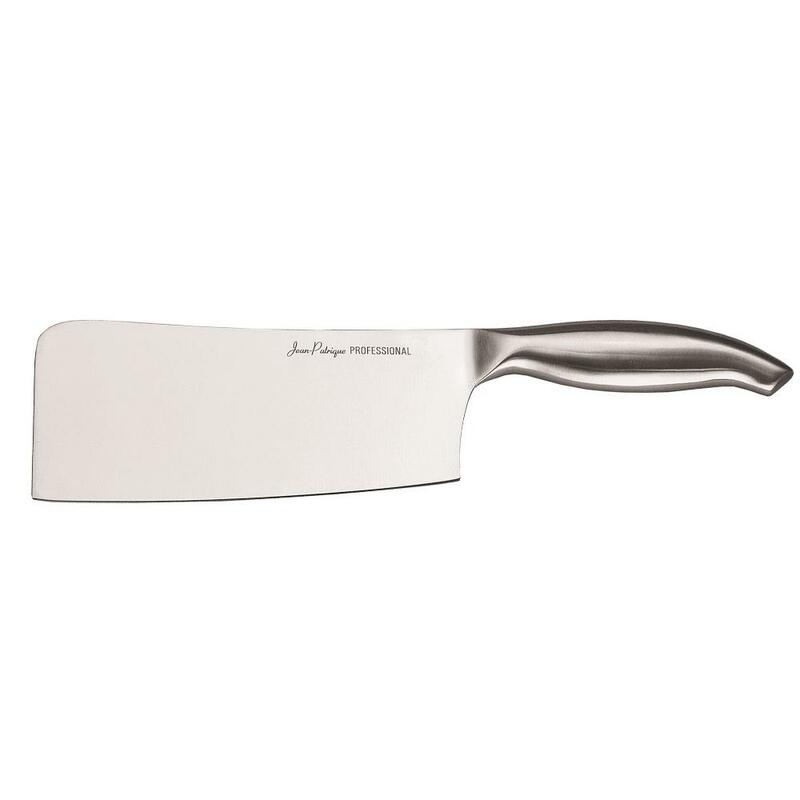 Featuring high quality scalloped stainless steel blades which deliver clean, precise cutting, and robust ergonomic handles, which provide extra leverage. Our new Signature Series Santoku knives are guaranteed to make you feel like a professional oriental chef! The word ‘santoku’ loosely translates to ‘three virtues’ or ‘three uses’, in reference to the three cutting tasks the knife performs with absolute expertise: slicing; dicing; and mincing. Lightweight and accurately balanced, they feel very comfortable in the hand. Blades are ground to microscopic precision for optimal sharpness, and the dimples that have been etched carefully into each blade minimize any ‘drag’, preventing delicate foods like fish, vegetables, thinly sliced beef and pork from ripping or sticking when being sliced – saving you time and ensuring professional results every time. Blade lengths: 8", 6", 4". 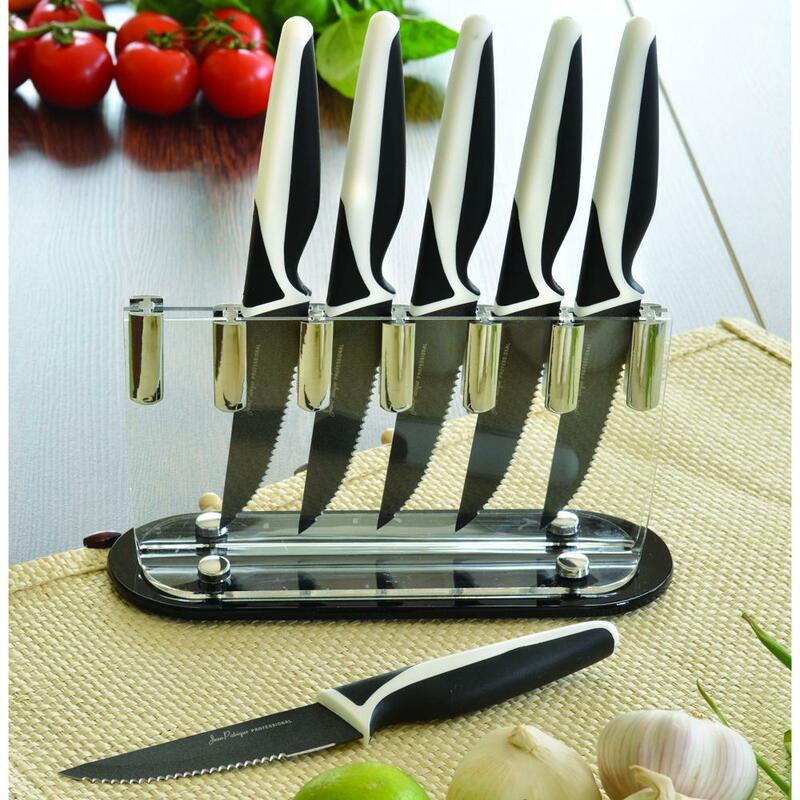 PERFECT KITCHEN KNIFE SET – Our designers invested bountiful time and effort into developing this Stainless Steel Santoku Knife Set. 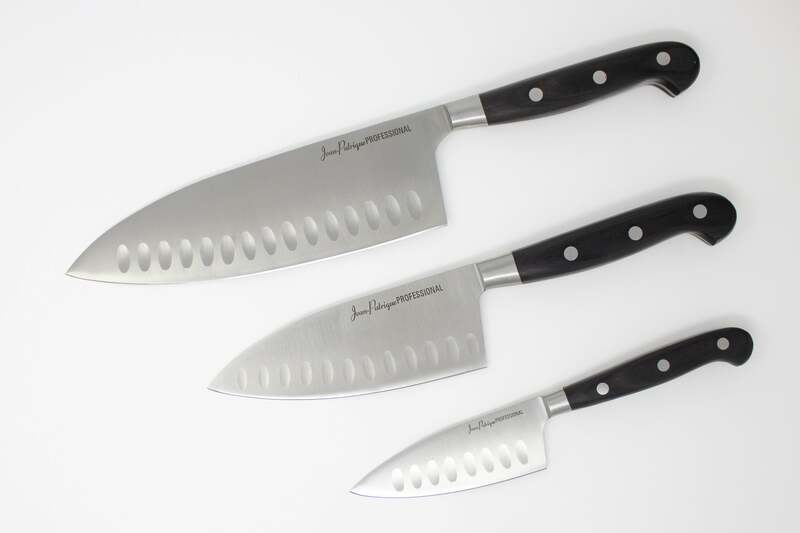 Includes the 3 essential kitchen knives, all designed to be as ergonomically and aesthetically pleasing as possible and constructed from high carbon quality steel. HIGH CARBON STAINLESS STEEL – Made with hard-wearing high-carbon stainless steel, to help you maintain a razor sharp edge for longer and keep your knives strong and sturdy. SANTOKU KNIVES – The word ‘santoku’ loosely translates to ‘three virtues’ or ‘three uses’, in reference to the three cutting tasks the knife performs with absolute expertise: slicing; dicing; and mincing. 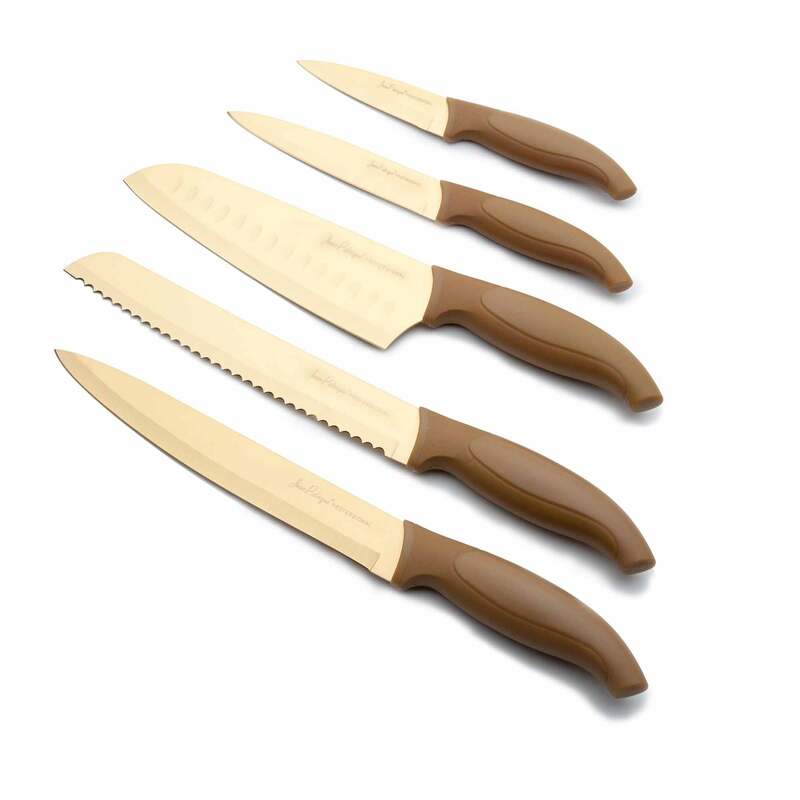 EASY TO CLEAN – Clean with warm soapy water and dry quickly to ensure a long life for your new knife set. 25 YEAR GUARANTEE – Comes with Jean Patrique's 25 Year Guarantee as standard across all of our fantastic products. Supplying quality cookware for over 20 years, Jean Patrique embrace the best of modern cooking technology and manufacture. We therefore certify your Jean Patrique product has a limited lifetime warranty that protects against defects in the material and the finishing of the product with normal use, in accordance with Jean Patrique’s maintenance and usage instructions. The warranty on all Jean Patrique products is for 25 years from the date of purchase. Please refer to our Terms and Conditions for more details, or get in touch with customer service (hello@jeanpatrique.com) if you have any questions. All products shipped directly from our UK warehouse within 24 business hours. Same day dispatch if ordered before 1pm. Delivered within 3 to 5 working days. Expedited next day delivery and Saturday delivery available.